Star Wars fans, pick up this fun mash-up t-shirt just in time for Talk Like a Pirate Day coming up on September 19th. 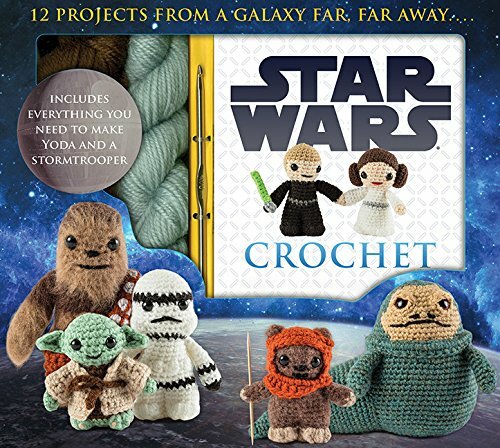 The unique design features R2-D2 as a pirate! 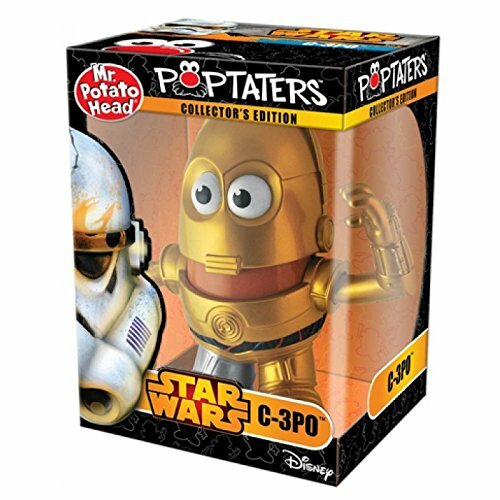 This is a fun graphic t-shirt that features one of our favorite characters from the Star Wars saga: droid R2-D2. Here the iconic little fellow is dressed in a pirate hat and has a sword in one appendage and a hook for another. 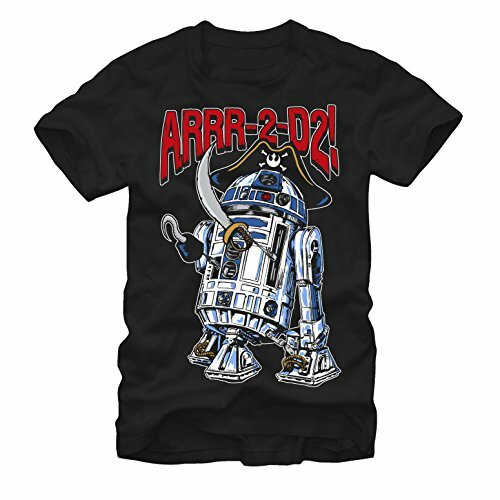 Text in red at the top of the shirt seals the deal -- it reads ARRR-2-D2! There's nothing better than a pirate pun Star Wars shirt, especially if you're getting ready for the annual celebration that is Talk Like a Pirate Day on September 19th. Pick up this slim fit black cotton top today!